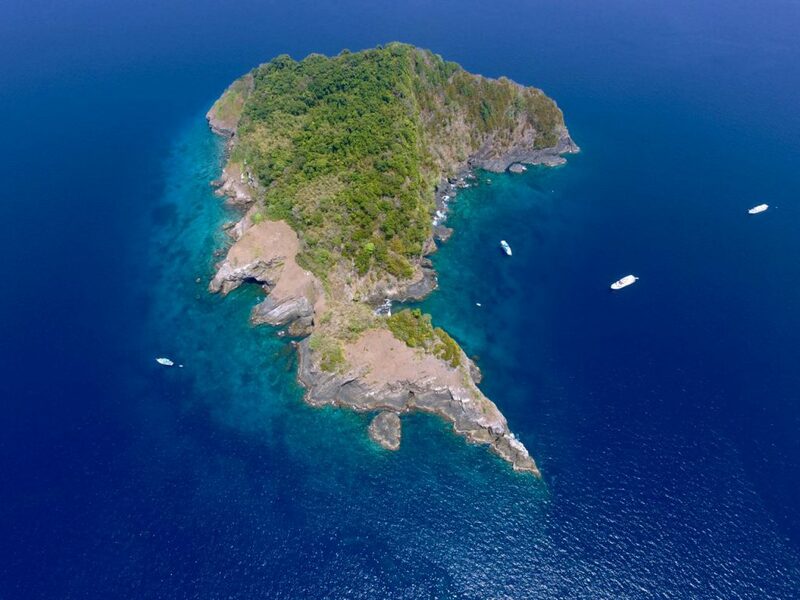 The islands you will find here include the quintessential paradise island with lush jungle inland, breathtaking white sandy beaches on the fringes and an azure sea lapping on the edges of the shore. 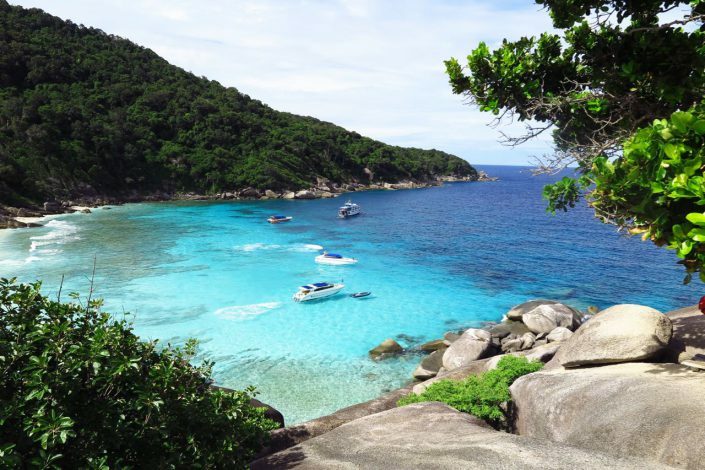 To make it clear: the Similans are very popular and are visited by ever increasing numbers of guests. That is why we have decided for an anticyclic tour schedule. 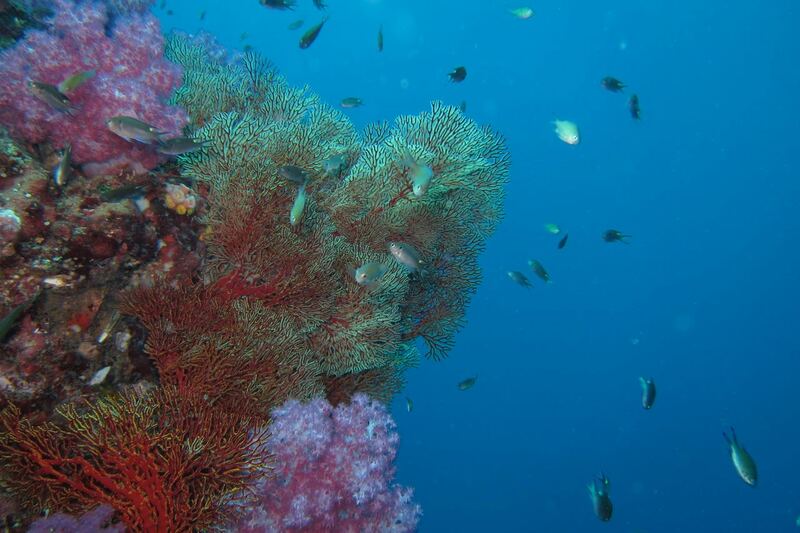 If you are ok with a late departure but lunch around 11am, we think that we can offer you an acceptabler tour to the Similans without too much encounter of other tourists. In the past more and more operators, us included, have decided for an early start to offer a handful of minutes of “lonely time” for their customers. Today nearly every tour company advertises an early start and a private viewpoint experience. We think it’s about time to sleep in and go for lunch while the others are at their first snorkeling stop. When everybody else then head to the beaches for lunch, we should find the snorkel sites empty enough for our first snorkel stop. 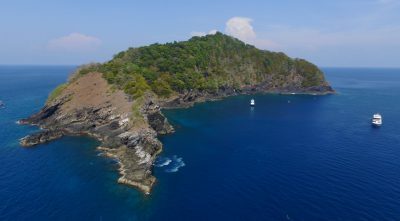 After a short stop at the popular Donald Duck Bay for your holiday photo, we will then head to Koh Bon, your snorkel highlight of the day. 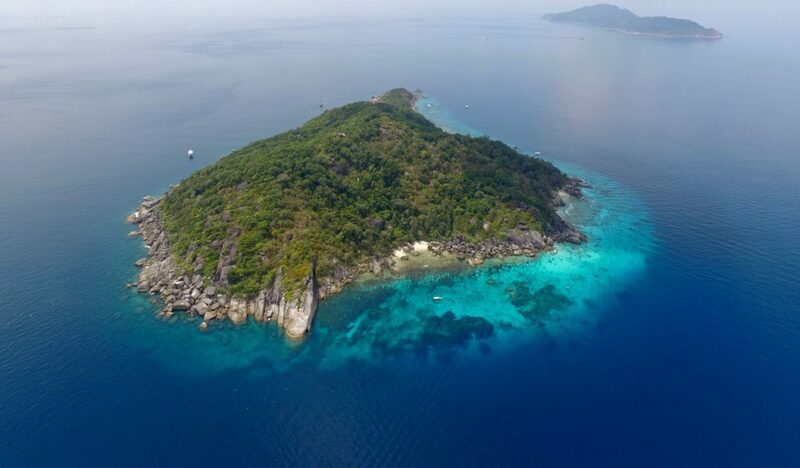 Koh Bon is a solitary island roughly 20km off the Similans. 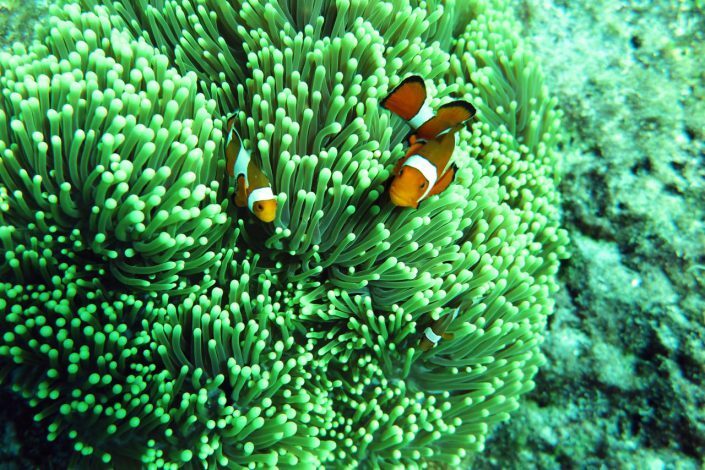 Its exposed sitaution makes it a hotspot for marine life. 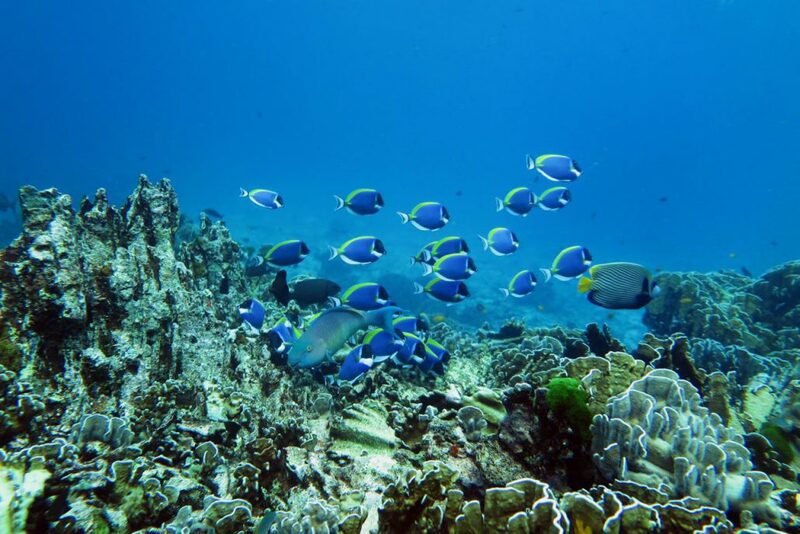 Many larger fish species thrive in the crystal clear waters around the island and big patches of hard coral bloom in the shallow parts of Koh Bons reefs. Next to breems, groupers, snappers, fuseliers and trevally the hard corals give shelter to sea snakes, octopusses, many different kinds of shrimps, surgeonfish, pufferfish and longnose emperor fish. Next to a resident family of impressive napoleon wrasse there are also blacktip reef sharks roaming certain parts of the shallow areas. 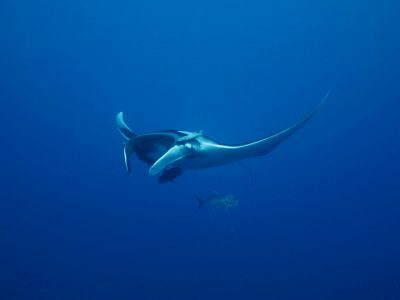 Between January and April the famous giant manta rays pay a frequent visit to Koh Bon. Although the overall chances of encounters are quite low, once they are in the area, we will do everything we can to increase your chance of getting a glimpse of these majestic giants. The tourprice includes all hotel transfers for hotels in the Khao Lak area – as is standard with all tours in Khao Lak by the way. It is possible to join our tours from other destinations like Krabi, Phuket, Khao Sok or Thai Muang. But a surcharge for your private taxi will be neccessary and the pickup time will be quite early in the morning at your hotel. Your exact pickup time depends on your hotel and it’s location along the pickup line. This is one of the reasons we need to know about your hotel as soon as possible to arrange your seemless pickup and tell you your exact times. In the morning, you will find coffee, cookies, snacks and fruits at the pier before the briefing. 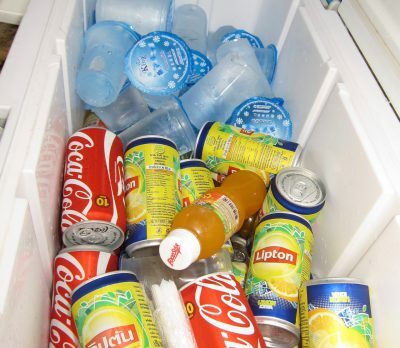 Throughout the day there are various softdrinks available at any time. 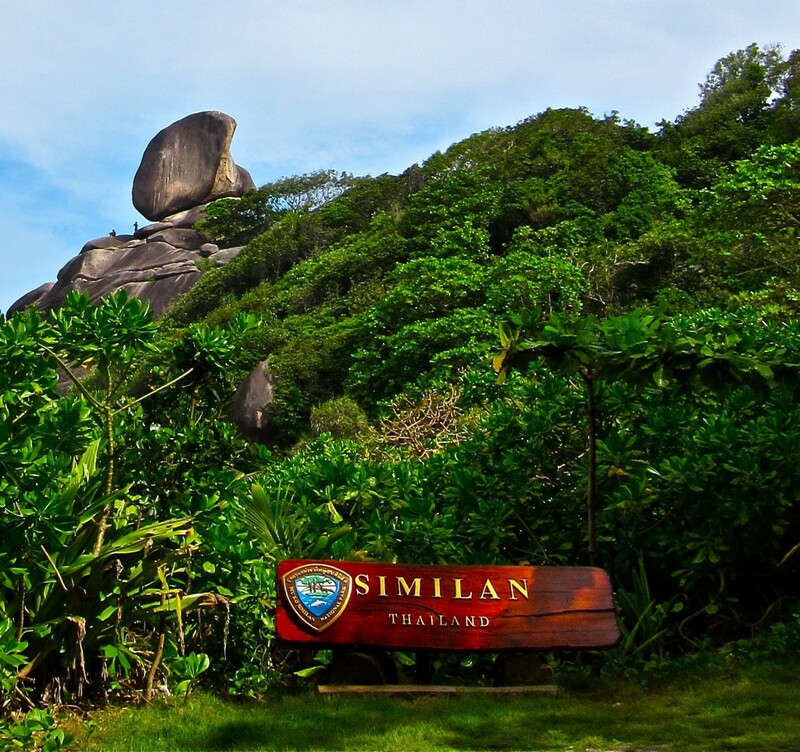 The tourprice includes a full Thai style buffet lunch – in both, the Surin and Similan National park, lunch is served by the National Parks own kitchen, so we only have limited influence about the dishes and quality of the buffet. 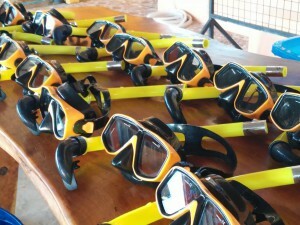 The tour includes a full set of new snorkel equipment in excellent state. If you have your own equipment, you are welcome to bring it – from experience we would recommend, that you only bring your own mask and snorkel and leave your fins at your hotel. The fins are the bulkiest part of the equipment and often gets stressed quite a lot during the day. 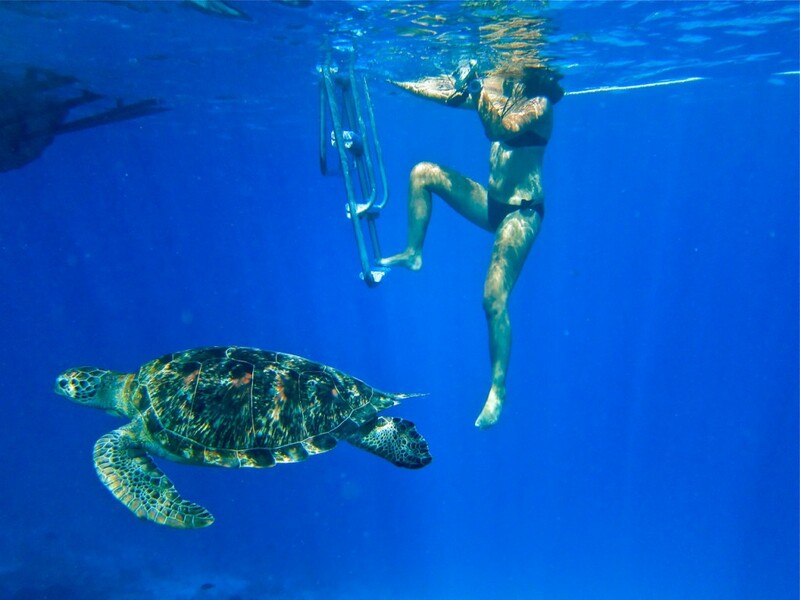 Furthermore you will get a live-vest for the day – apart from safety, live-vests are very useful on snorkeling trips for a number of other reasons, we will tell you in the briefings.